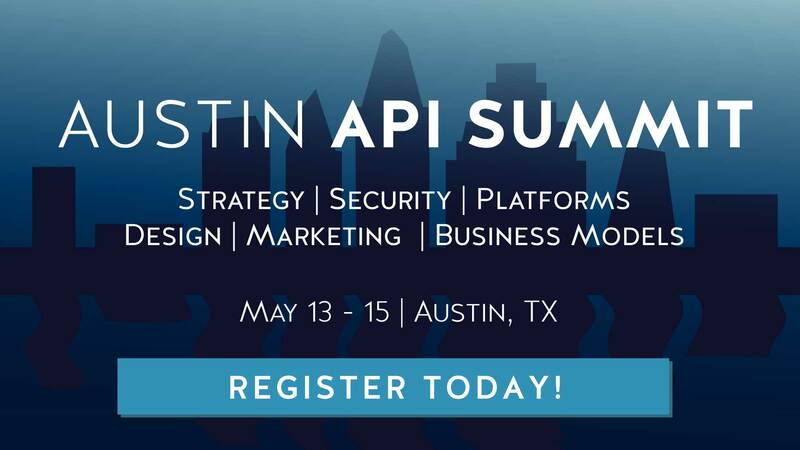 There’s big money in the API economy. Last year alone, $500 million was invested into API-driven companies. But the rise of this new economy begs some key pricing questions. How do these companies actually make money from their API? What are the best practices for pricing? 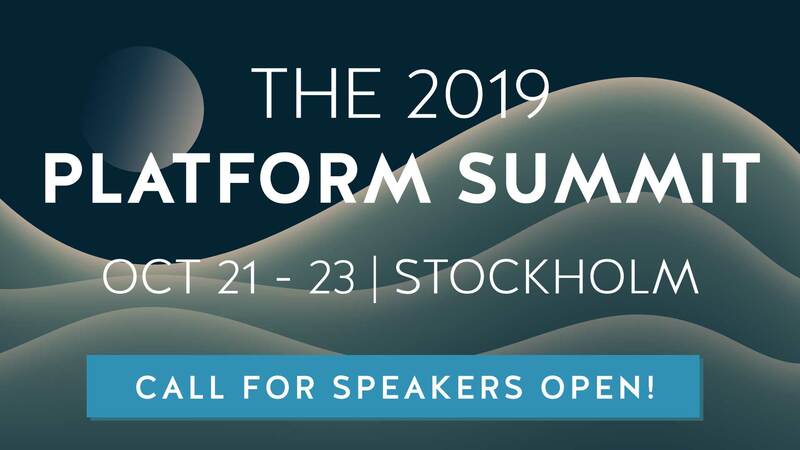 Are there any industry standards for API pricing or are we still in a wild west phase? As an API hub housing over 7,500 APIs, we at RapidAPI found ourselves uniquely positioned to answer these questions. We’ve determined benchmark quotas, prices, and overage fees associated with the four most common API business use cases. The result? Everything you need to know to price your API effectively for hobbyists, small businesses, and enterprise developers. Use these benchmarks, along with the three C’s of your business (cost, competitors, and content), to help guide your API pricing. First Things, First. How Do Businesses Monetize Their APIs? There are three ways that companies monetize APIs: data collection, product adoption, and developer usage. Data Collection Collect data from third party apps to use in product design or advertising efforts. When consumers log into a third party app with Facebook, the social media company’s API learns what apps consumers use and how they use them. Product Adoption and Customization Allows developers to build custom integrations to increase value and make it harder to migrate to competitors. When developers automate commands and processes with the Slack API, it becomes trickier for them to migrate to a competing chat software. Developer Usage Charge developers directly for API calls and requests. The Imgur API charges developers to upload and download images from their online gallery. The vast majority of APIs charge developers directly for calls and requests. This developer usage pricing model is what we’ll be focusing on for the majority of the article. Developer usage models typically fall into three categories: fixed quotas, pay-as-you-go, or overage pricing. A pay-as-you-go structure means that developers pay for each individual call. A fixed quota model allows a developer to purchase a fixed number of calls per month, but they cannot exceed the quota. Lastly, the overage model allows a developer a fixed number of calls, but charges a small overage fee if the developer exceeds the number of calls. To illustrate the differences between the three models, here are some sample pricing plans for an image storage API. While each model has its pros and cons, we recommend the overage model. The overage model allows the predictable pricing of the fixed quota plan, but there’s also the scaling advantages of the pay-as-you-go model. Plus, with overages, a developer’s app will never go down. As long as you communicate your overage model clearly to developers, we recommend this model. Most APIs on RapidAPI follow the overage pricing model. We focused this original benchmark data on 1,800 public paid APIs. These have four options: a free limited testing plan, a hobbyist developer plan, a small business plan and an enterprise plan. We weighted the average plan price, overage fee and the quota by the number of subscribers that the API had. Here’s what we found. While this data helps by providing numerical context, it also provided a larger strategic insight. Developers like to try before they buy. This is common advice, but for good reason. In fact, according to our data, developers are 3x more likely to subscribe to a paid API with a free tier (aka freemium API) than an API with only paid plans. Data collated from APIs within the RapiAPIs.com catalog. 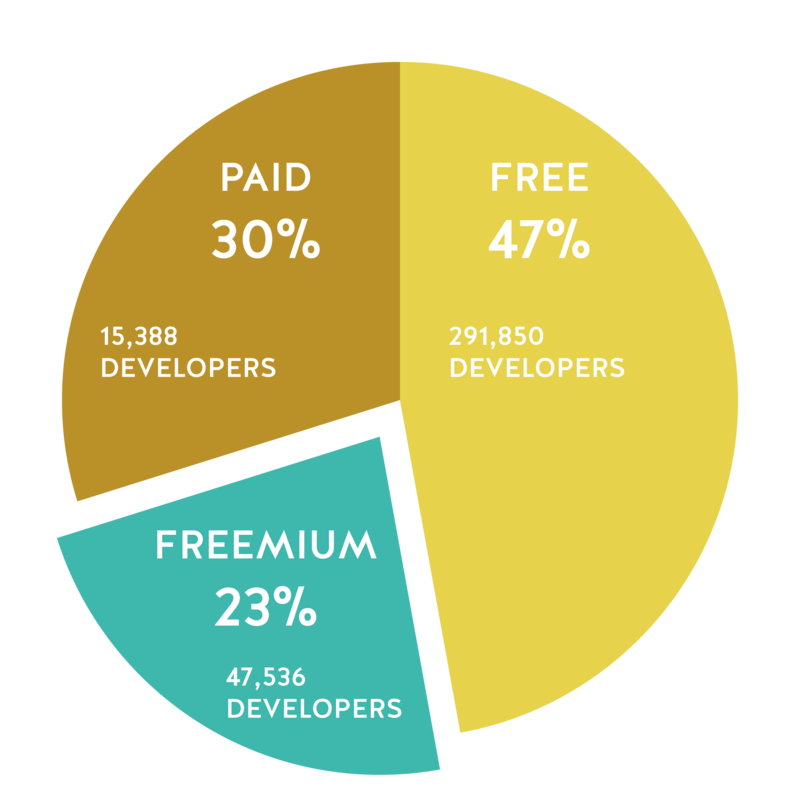 As you can see from our chart above, even though freemium APIs make up 23% of the 1,800 APIs sampled, they have over three times the number of developer subscribers than paid APIs. Cost: How much does it cost you (the provider) to fulfill a call? What are the business expenses that you incur? Competitors: How are other industry players charging? Are you in a crowded space with many alternatives or a less busy vertical? Content: What exactly are you offering with an API request? How valuable is each individual call or endpoint? Cost-driven pricing Shipping API This is an industry with fewer competitors. Each shipping API provides a similar service/content. The prices are high and depend on outside vendors. We recommend pricing to account for these outside factors. Competitor-driven pricing SMS API This industry is very competitive, where multiple providers provide similar offerings. The costs are fixed per call with tight margins. We recommend investing in branding, and pricing based on competitors. 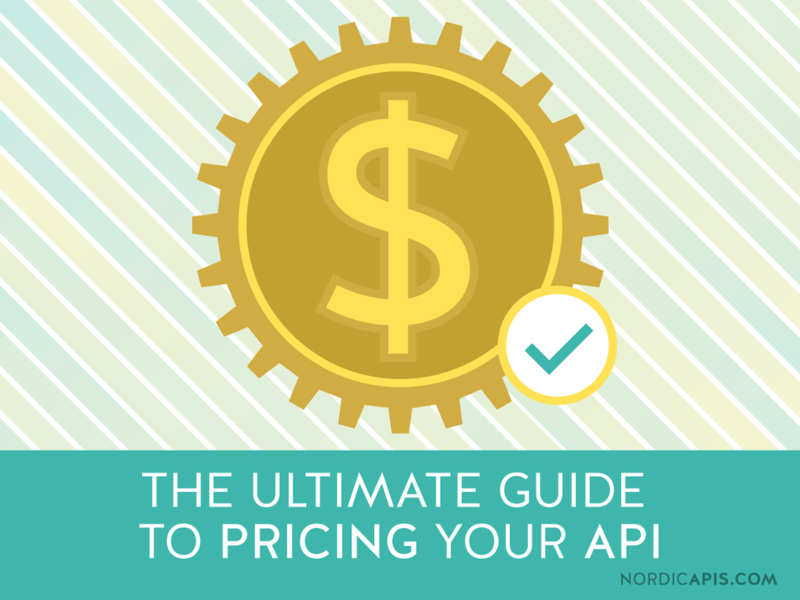 As you move forward with your API pricing, here are some final thoughts to keep in mind. The overage base model seems to be the most popular and offers the best flexibility over a fixed quota or pay-as-you-go model. Consider adding a limited free trial plan to increase developer adoption. Also, when you are pricing your API, arrange it into smart pricing tiers. We’ve found that separating your offering into a free trial, hobbyist ($10–20), small company ($90–100), and enterprise plan ($150+) is a good way to maximize sales. Lastly, consider the business implications of your pricing model by determining which of the three “Cs” (content, competition and costs) drive your strategy when pricing your API. What do you think? How do you price your API? Let us know in the comments below! Lindsey Kirchoff is the head writer and content strategist at RapidAPI. When she's not writing about APIs, you can find her curled up with a good book.